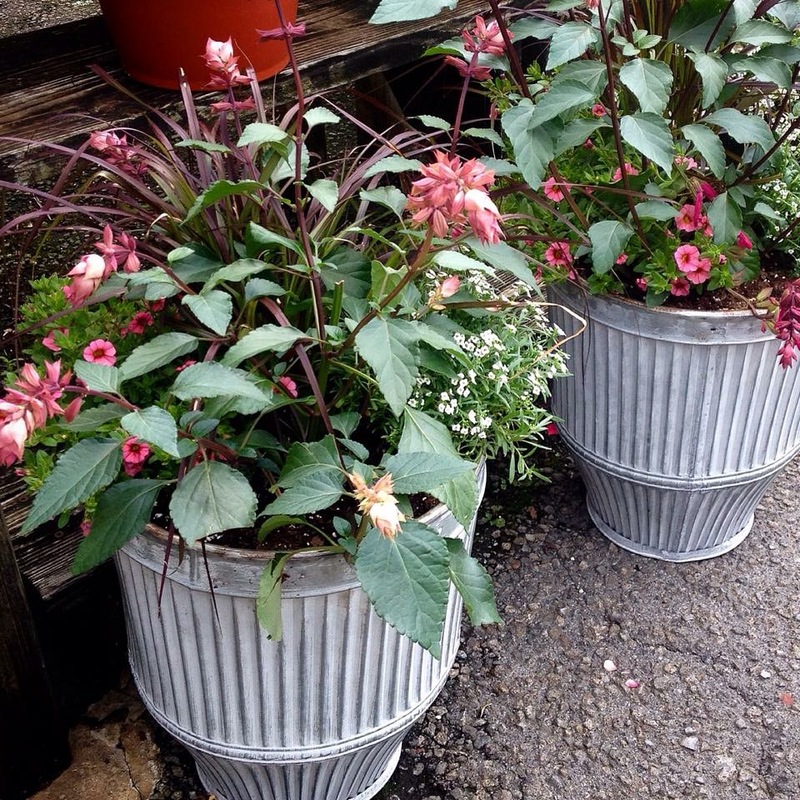 Your container, or ours? 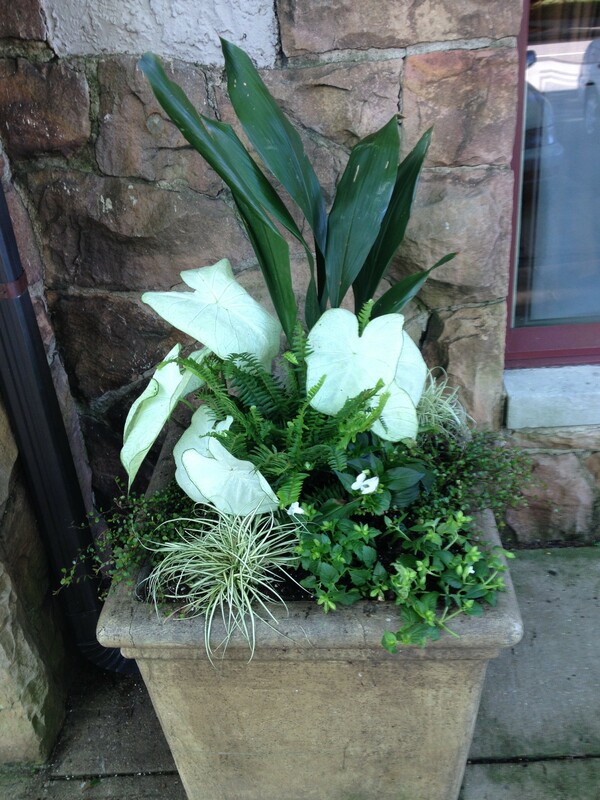 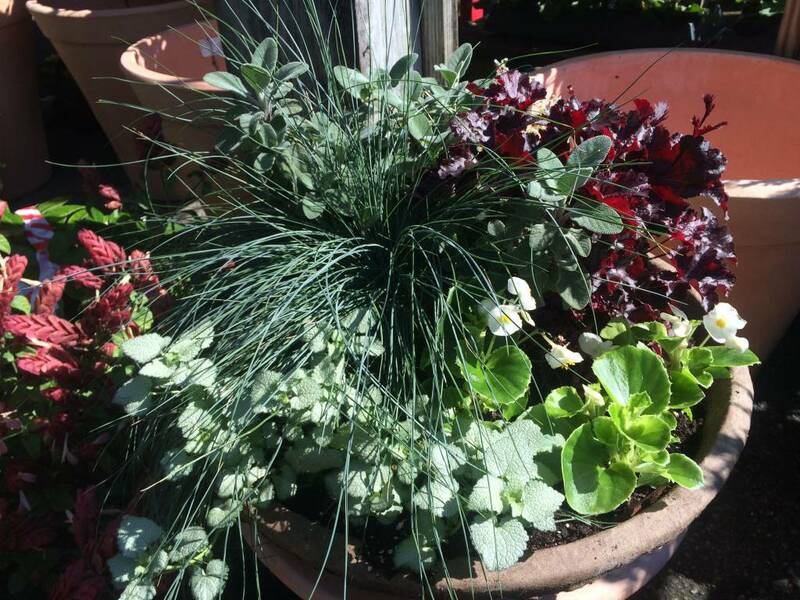 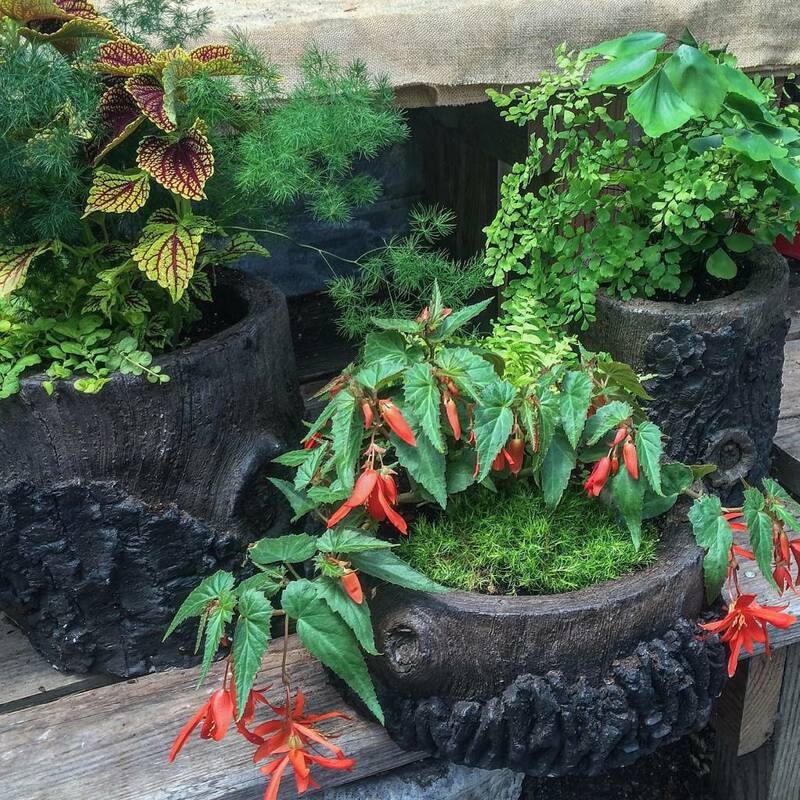 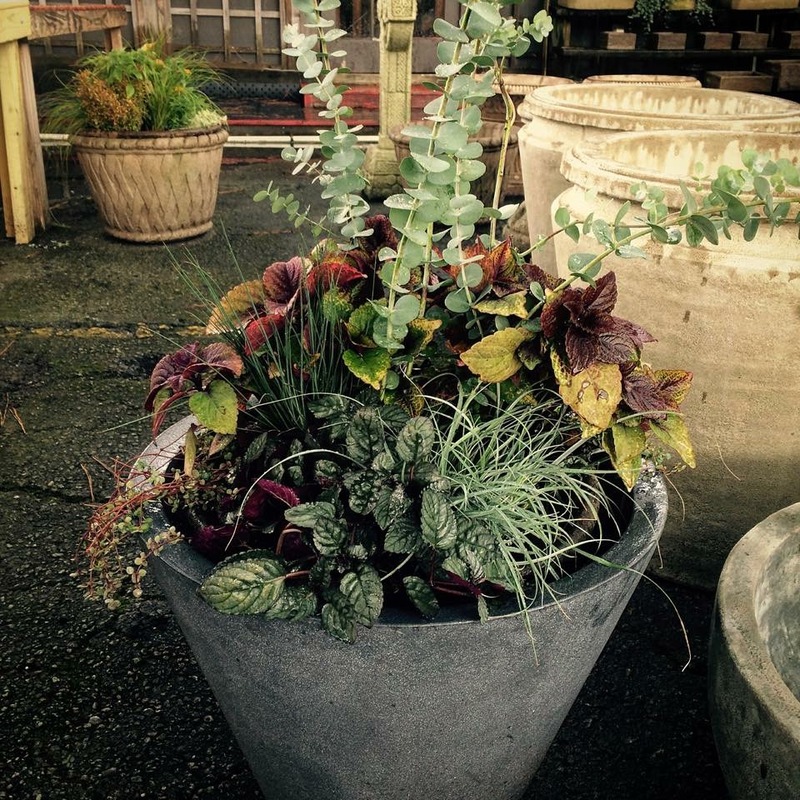 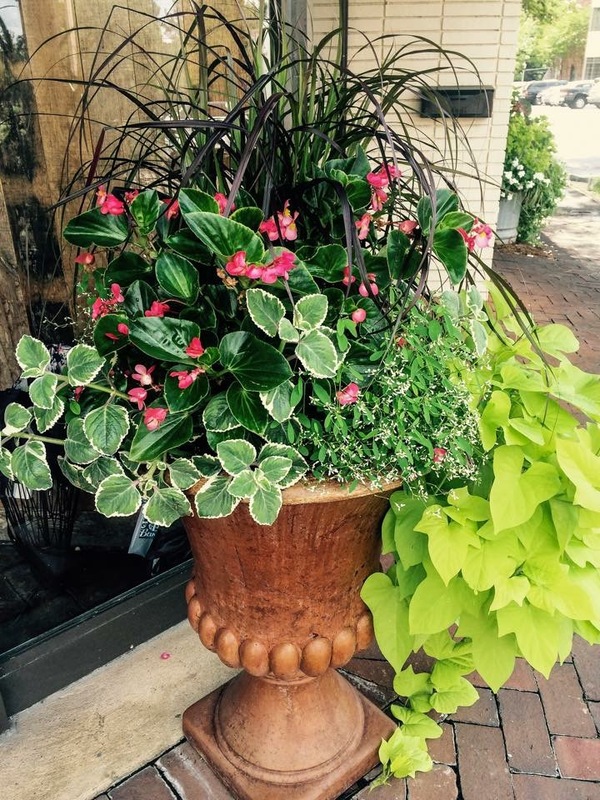 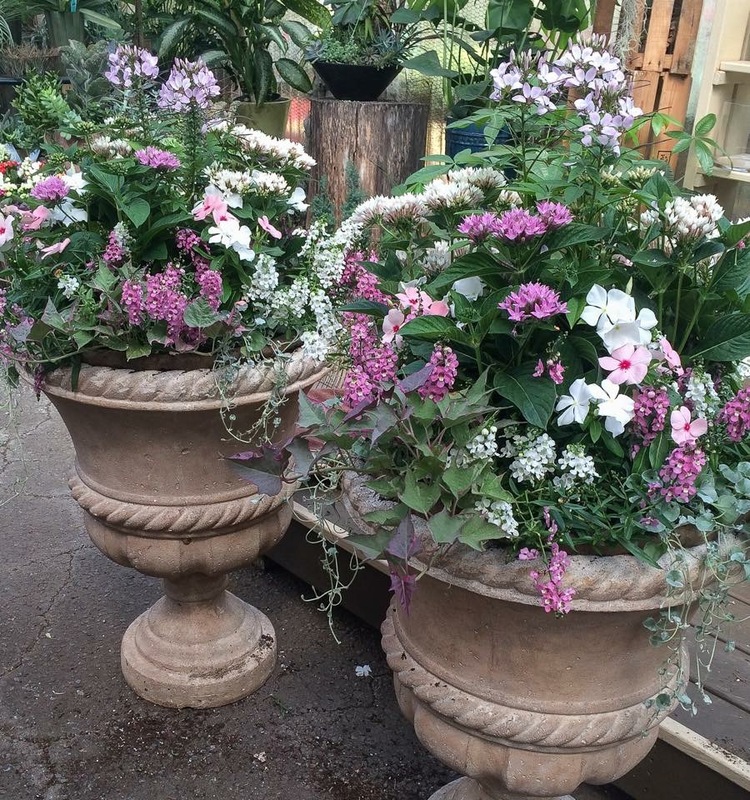 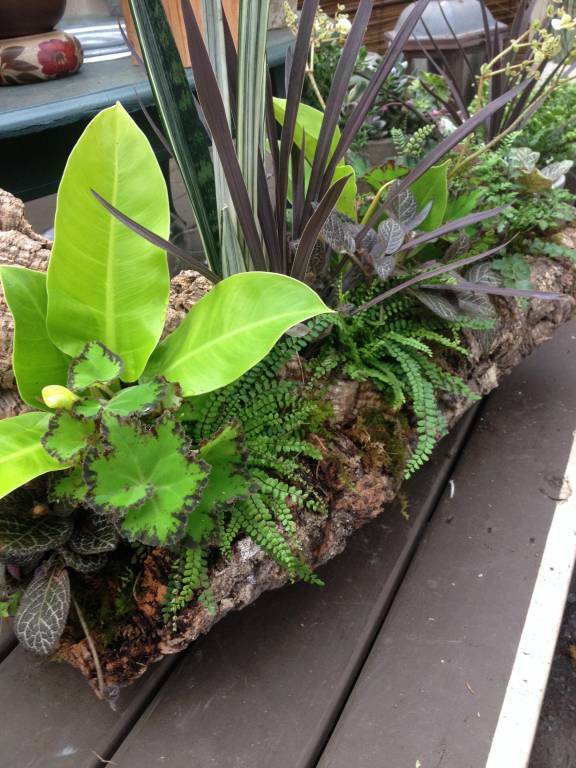 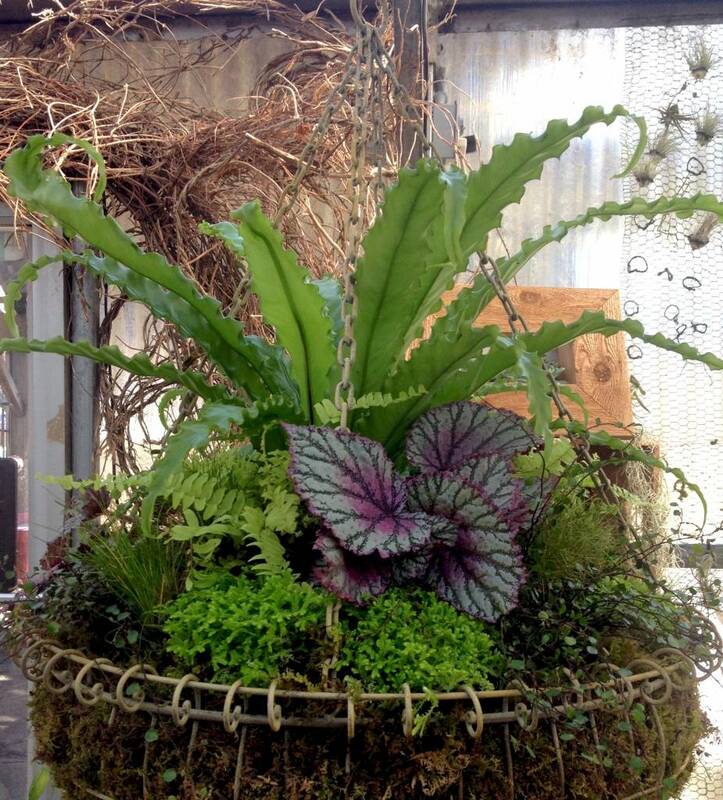 We can create a living arrangement in just about anything, that is long-lasting and beautiful, or we can help you pick out plants that will work together if you’d like to plant your own. 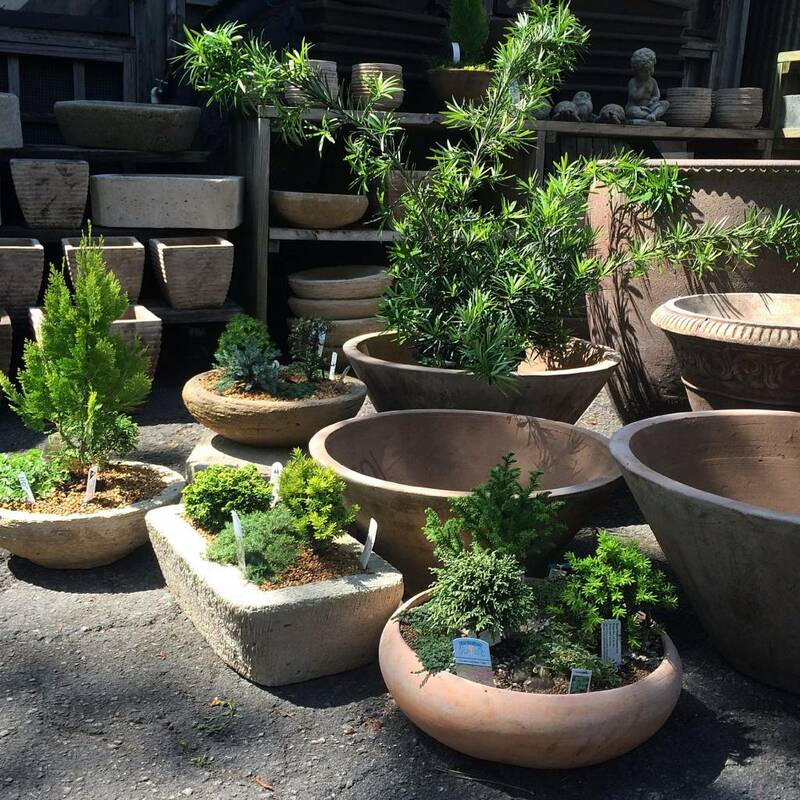 Please visit our Containers page to see the many kinds of containers that we generally have in stock, and look HERE to see our container garden plantings featured in Southern Living Magazine’s Container Gardening Special Issue. 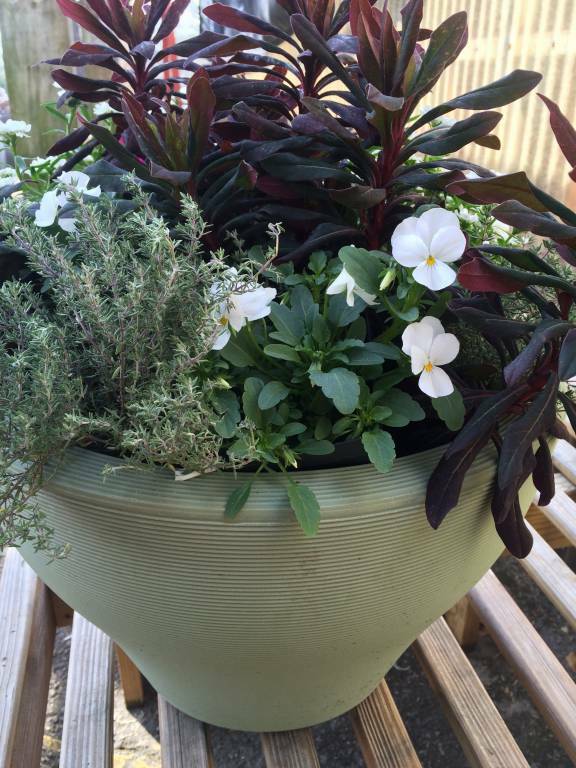 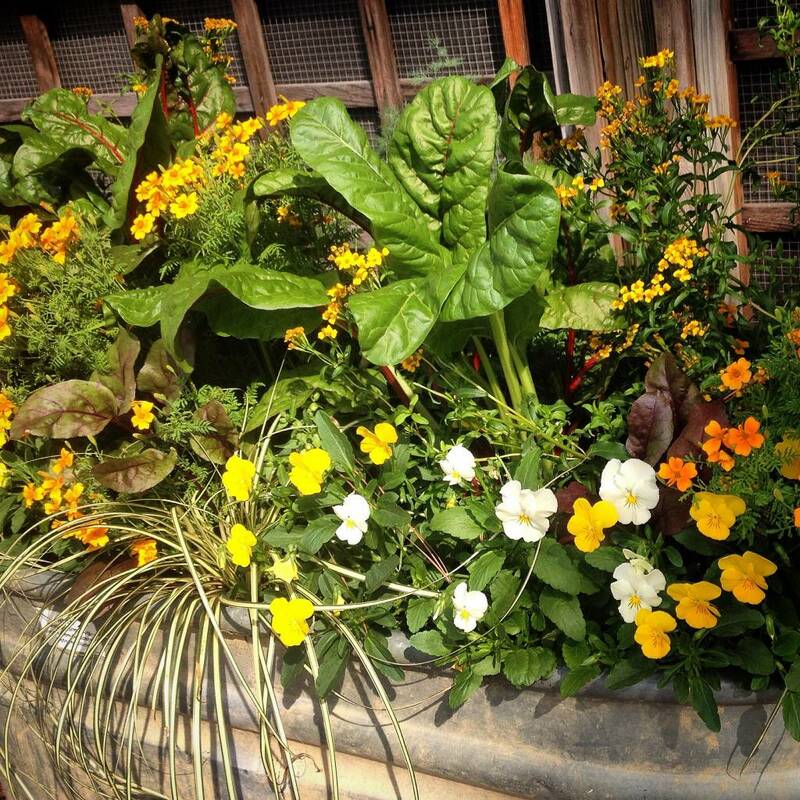 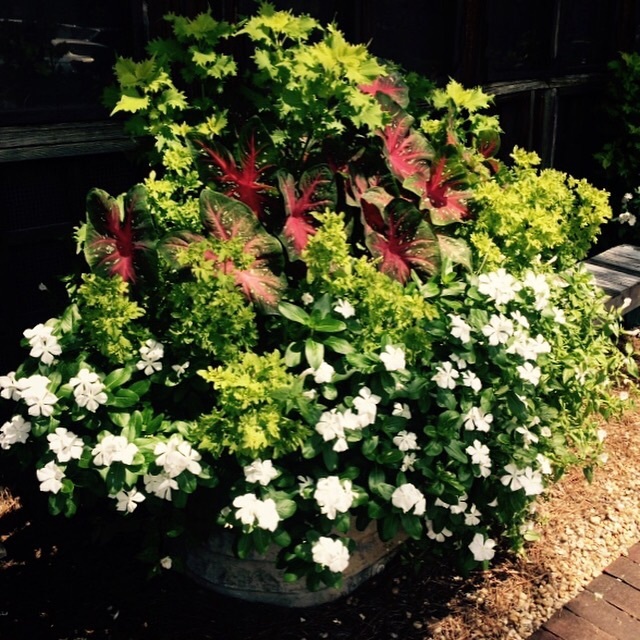 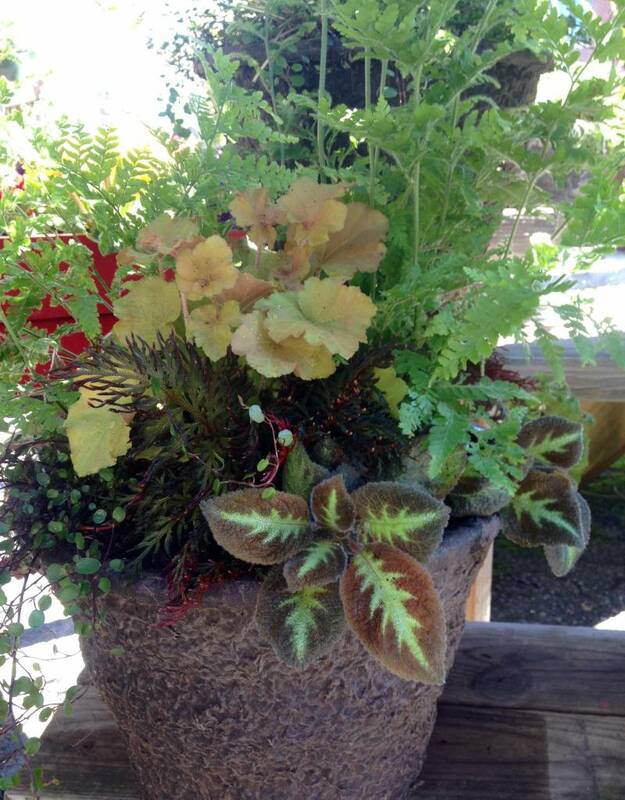 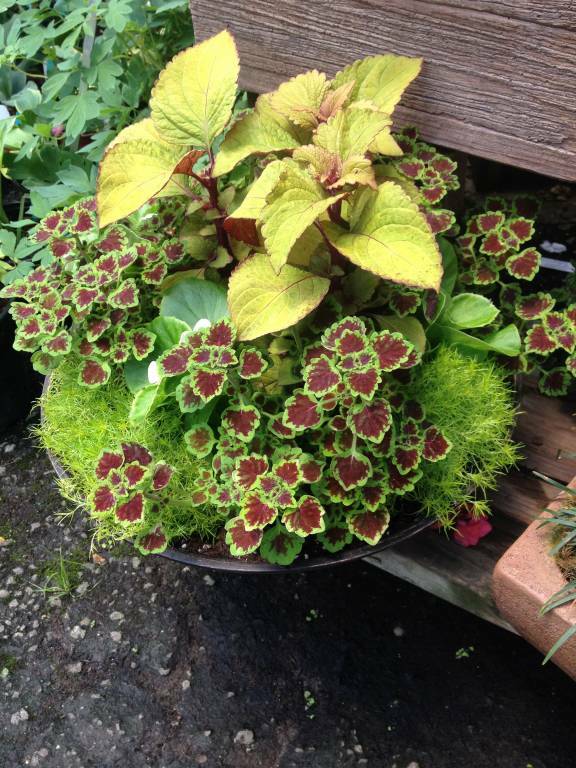 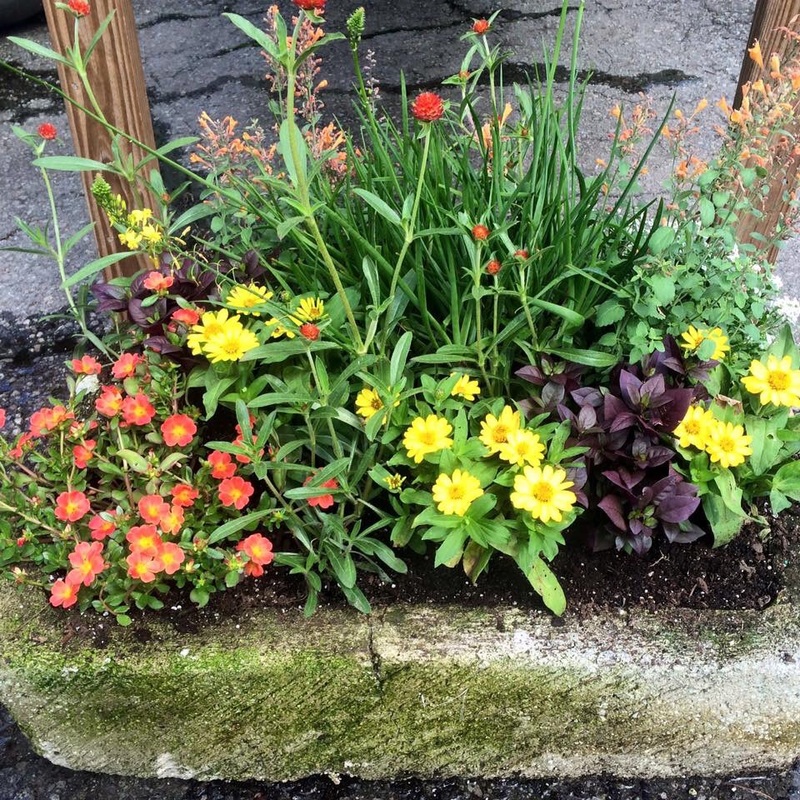 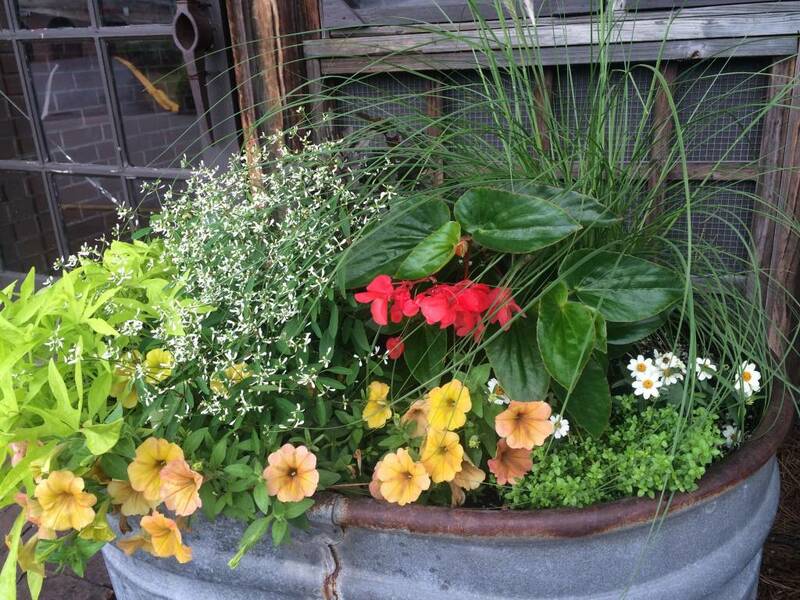 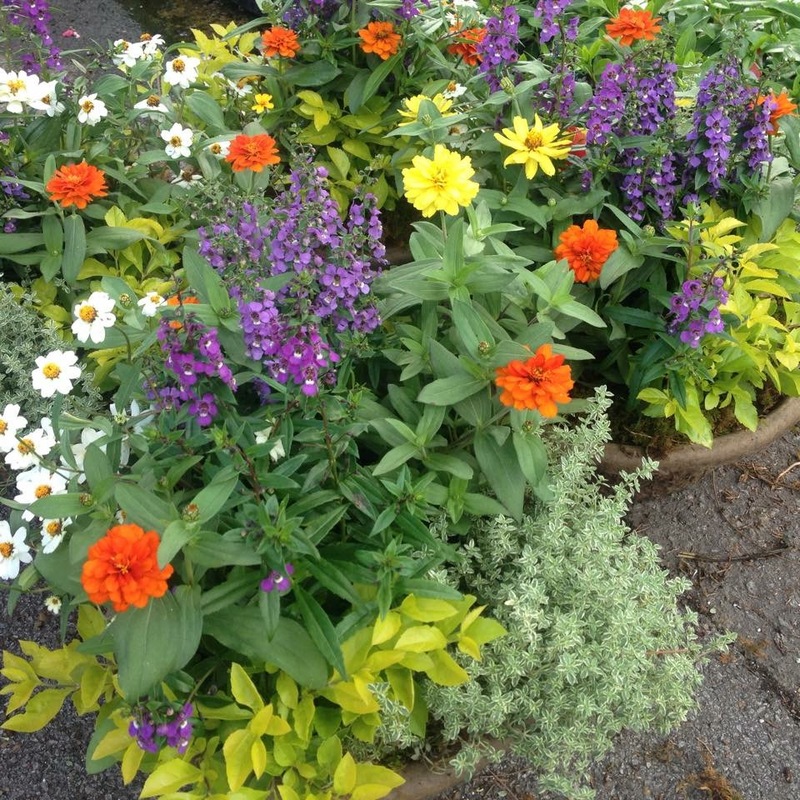 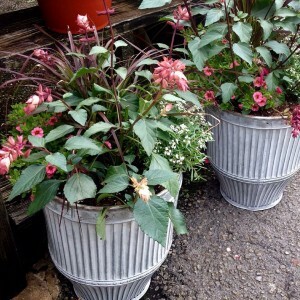 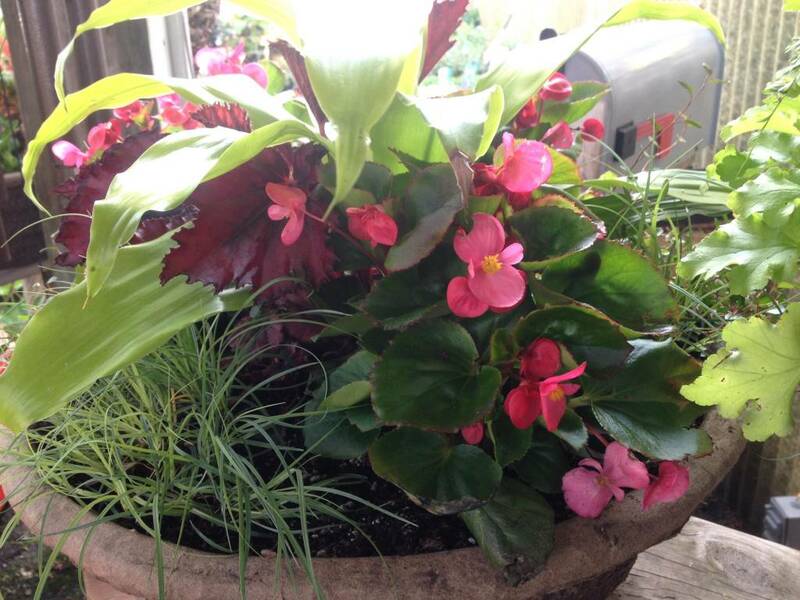 Finally, type in Container Gardening in the Search field to see more blog posts.